All Yucca homes currently listed for sale in Yucca as of 04/25/2019 are shown below. You can change the search criteria at any time by pressing the 'Change Search' button below. If you have any questions or you would like more information about any Yucca homes for sale or other Yucca real estate, please contact us and one of our knowledgeable Yucca REALTORS® would be pleased to assist you. 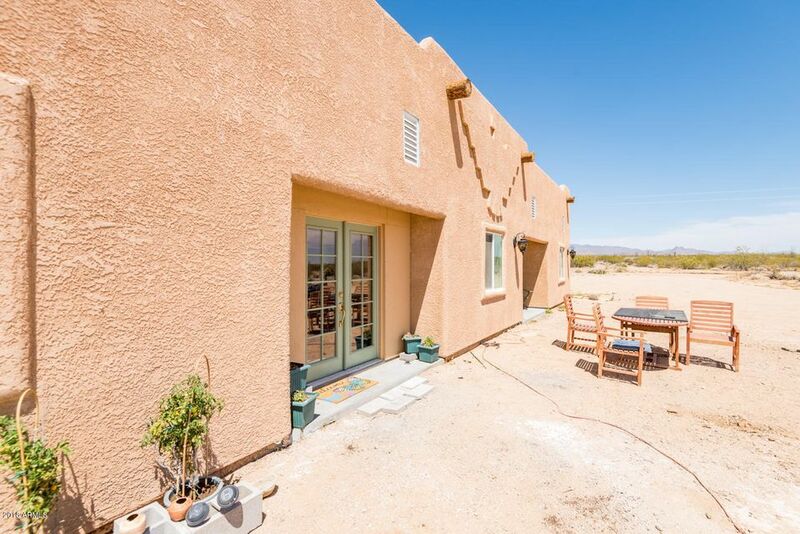 "Beautiful Santa Fe home situated on 40.06 acres of gorgeous natural desert landscape offering breathtaking 360 mountain views. Plenty of room for a garage, animals and all the toys too. Nice upgrades throughout. A person who likes to cook will appreciate this larger kitchen. Custom island is movable. Extra bedroom is like an apartment. Two 2500 gal water storage tanks. One doubles as a hydrant. Home is just over a year old. Weather King 10 x 20 Shed included in the sale. Water Delivery is availa"